Everyone, from political pundits in Washington to the Pope in Rome, including most journalists in the mass media and in the alternative press, have focused on the US moves toward ending the economic blockade of Cuba and gradually opening diplomatic relations. 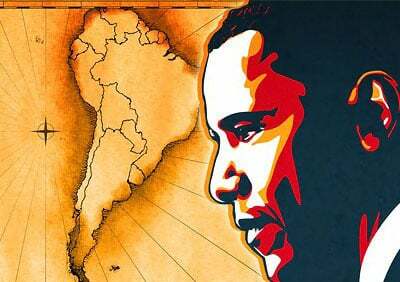 Talk is rife of a ‘major shift’ in US policy toward Latin America with the emphasis on diplomacyand reconciliation. Even most progressive writers and journals have ceased writing about US imperialism.